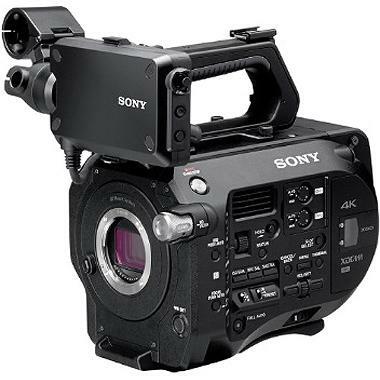 The Sony PXW-FS7 XDCAM Super 35 Camera is a flexible 4K system that can capture on-board UHD at 60 FPS, HD at up to 180 FPS, or 4K when sent out over SDI or HDMI. It accepts a wide range of E mount lenses (rentable separately) for maximum versatility. The dual XQD media slots support simultaneous or relay recording and you have a choice of XAVC or MPEG-2 codecs. The ergonomic SmartGrip sports zoom, start/stop, and assign controls and can be positioned at different angles. Note that only G Series 400MB/s XQD cards are capable of recording high speed and 4K. Please plan accordingly. 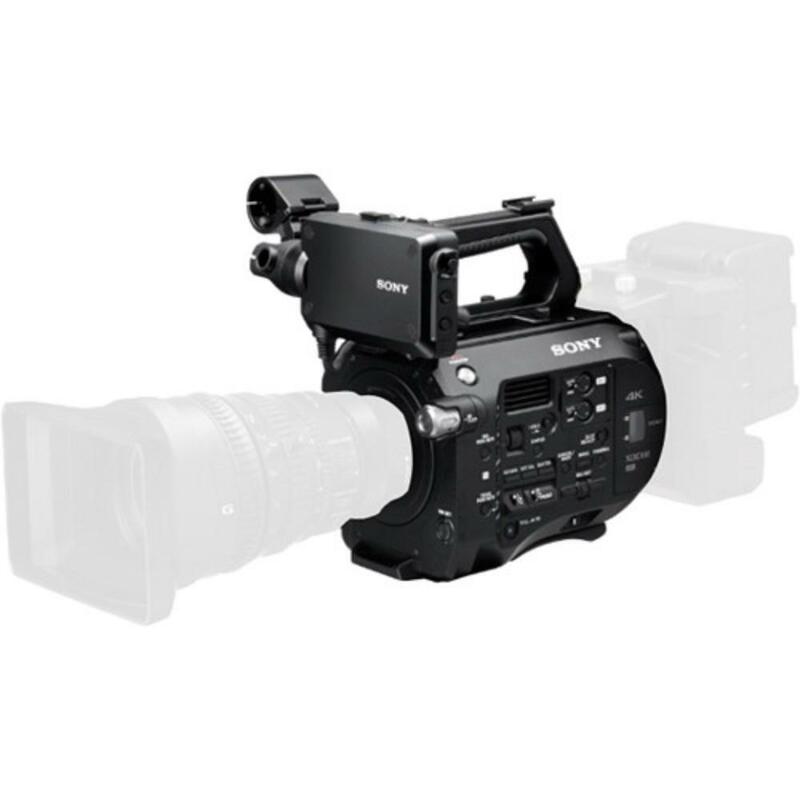 Pair this camera with the Sony XDCA-FS7 Extension Unit to enable RAW data output for recording 12-bit 4K/2K RAW footage to external recorders, such as the Convergent Design Odyssey7Q Sony FS RAW Monitor & Recorder . This system is suitable for documentary shooting, TV quality shooting, and corporate activities. • This rental is for the body only. E mount lenses are rentable separately. • Only G Series 400MB/s XQD cards are capable of recording high speed and 4K. Please plan accordingly.